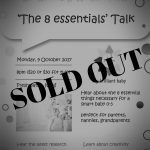 Come and meet Dr Gloria S Wright on Thursday the 27th July. 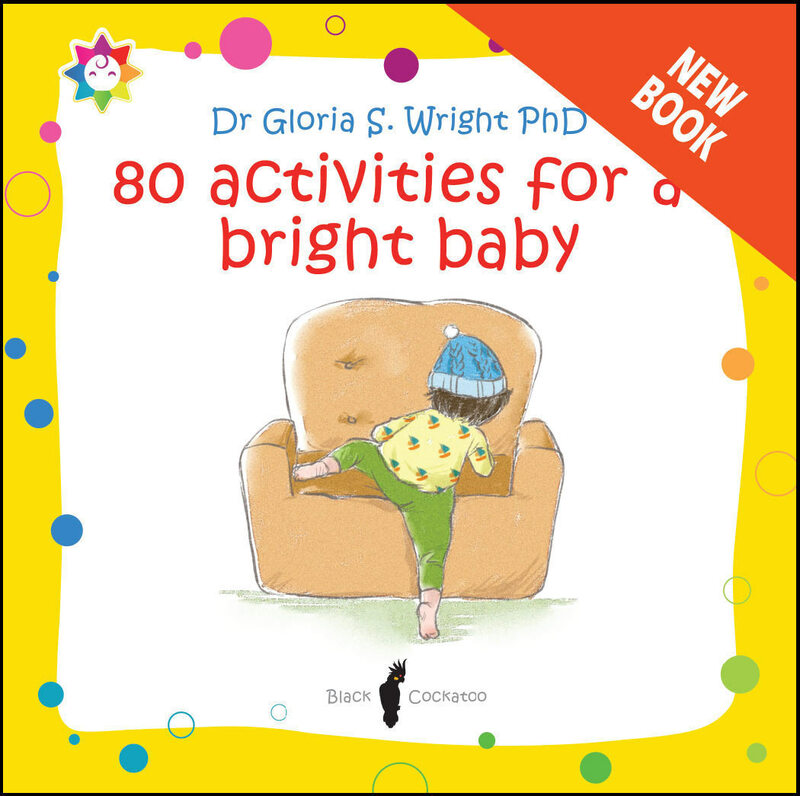 She’ll be speaking about her latest book: “80 Activities for a bright baby“. Date: Thursday the 27th July.